DUI’s are serious offenses in the state of Florida. 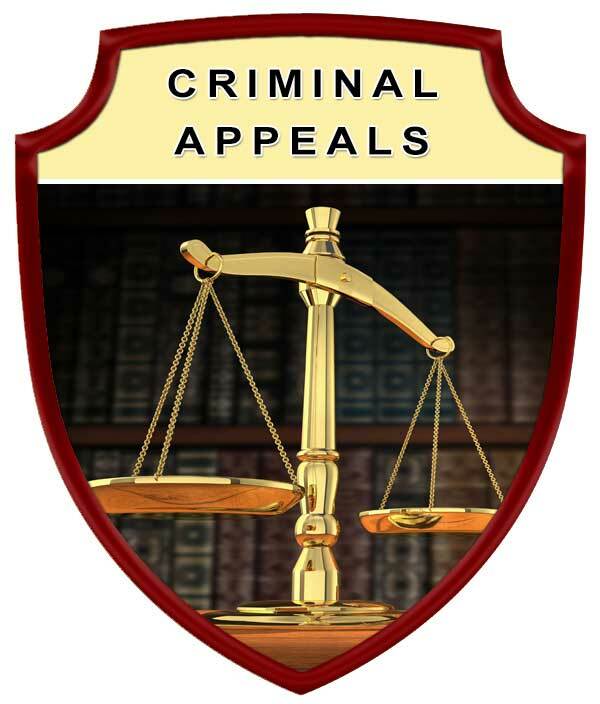 Unlike other misdemeanors, if you are in court for a DUI, the judge must adjudicate you. So, if you are in front of a judge for a DUI you’re facing a mandatory adjudication of a misdemeanor offense. While representing you in a DUI case we want to investigate everything that has happened, all your interactions with the law enforcement officer. We want to start from the moment the law enforcement officer started investigating you, which you may not be completely aware of why he started investigating you. But I am going to find out. We want to find out from you and the law enforcement officer what he did in his investigation of you. How he observed you, what his observations were, what field sobriety exercises he did with you and how he talked to you to potentially ask you to take a breath test. I also want to investigate technical data with the breath test. I want to investigate the machine, not just the officer or the circumstances, to find out what the machine did or did not do. In Florida, you’re facing two sanctions with a DUI. 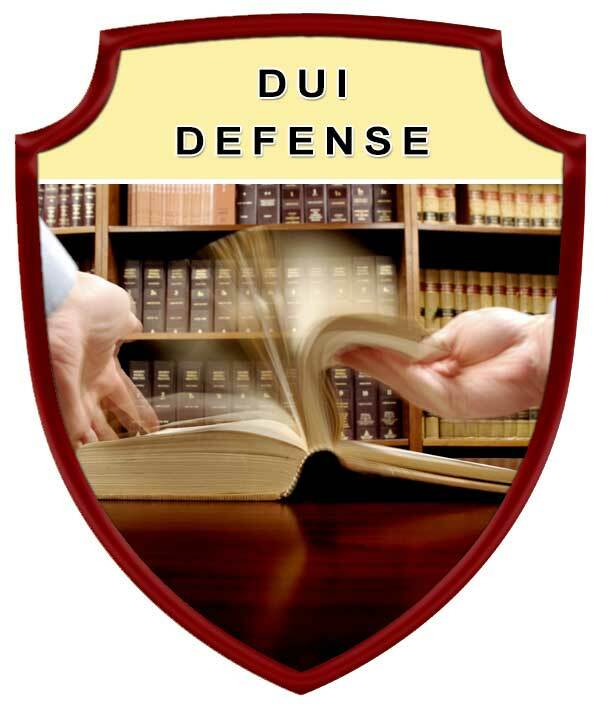 DUI Administrative Sanctions: You’re facing an administrative sanction and criminal sanction. I will represent you with both the administrative and criminal sanctions. On the administrative side, we want to make sure that we get proper pleadings into the administrative hearing regarding making sure that you get a permit to drive, and that you are represented in the formal administrative hearing so that we can win your license back. 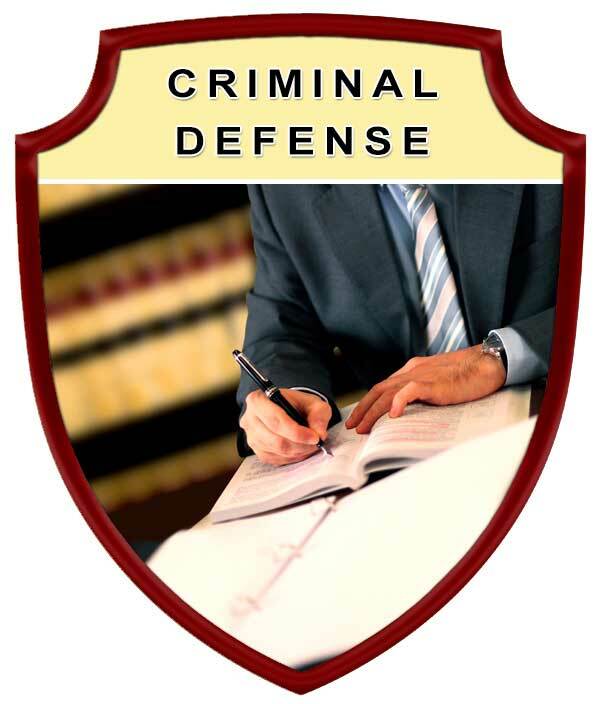 DUI Criminal Sanctions: We want to make sure that we get all the discovery. And that we investigate every element of your case and give you options in what we may be able to do with your DUI case. DUI Probable Cause: In DUI cases, the officer must have a valid probable cause to have pulled you over for suspecting that you were driving under the influence. This can be challenged. The officer’s observations about what you were doing or how you were driving, and other observations can be challenged. We want to challenge this because if we can challenge the initial stop, then everything beyond the initial stop cannot be used by the prosecutor. Probable cause in a DUI case also means that after the officer makes his initial observations and conducted field sobriety exercises the officer must have probable cause to ask you to take a breath test. If he does not have probable cause, he cannot ask you to take a breath test. Therefore, a breath test result, if he gets one, cannot be used if it can be successfully challenged. 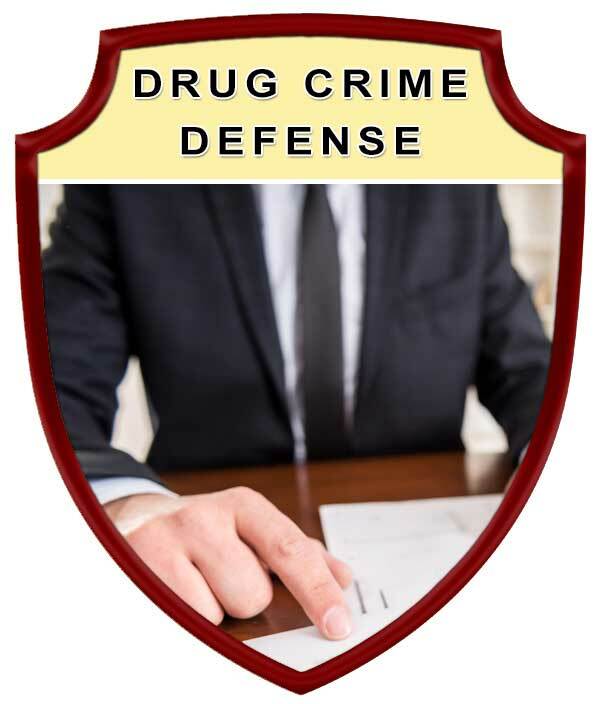 Over the years Mr. Cohen has successfully provided professional DUI defense legal services for countless Lakeland, Florida and Polk County area residents.